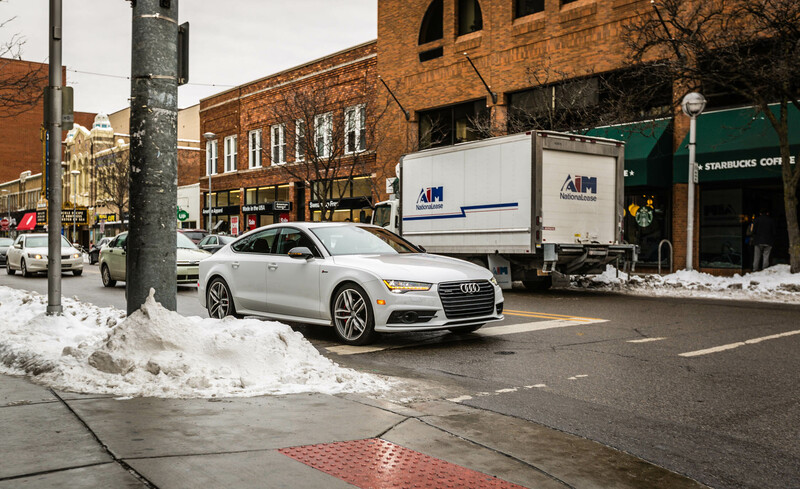 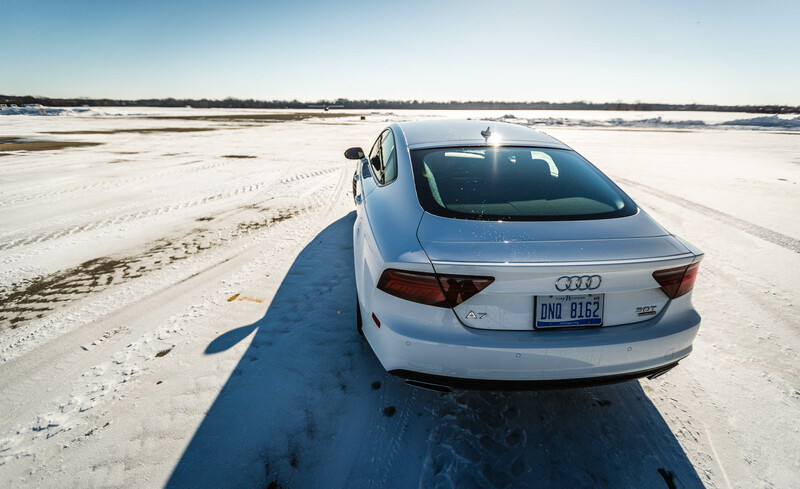 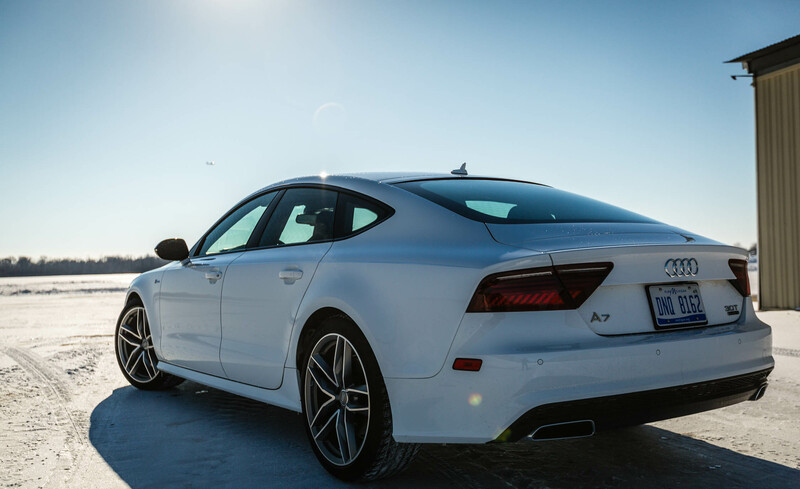 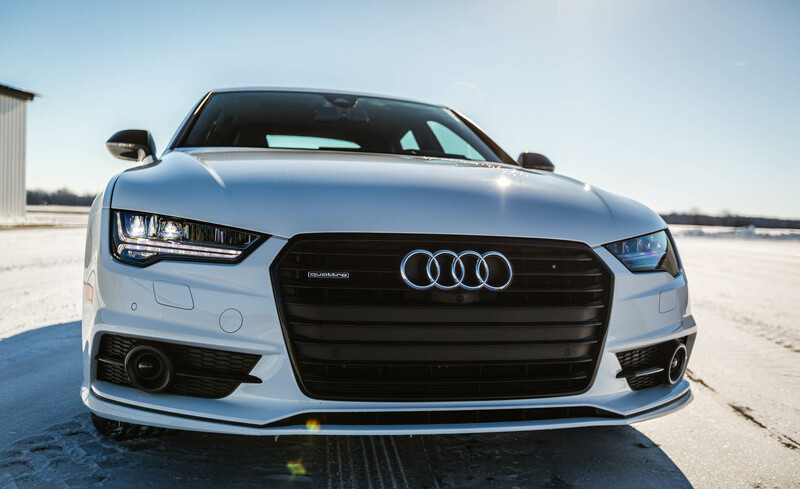 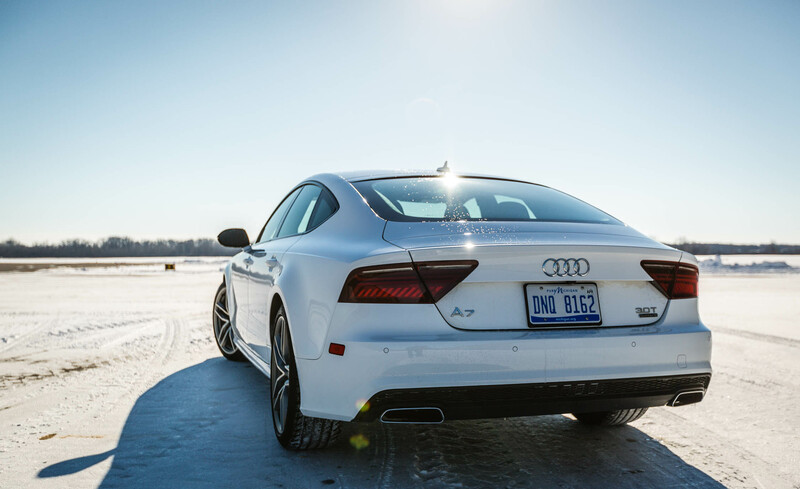 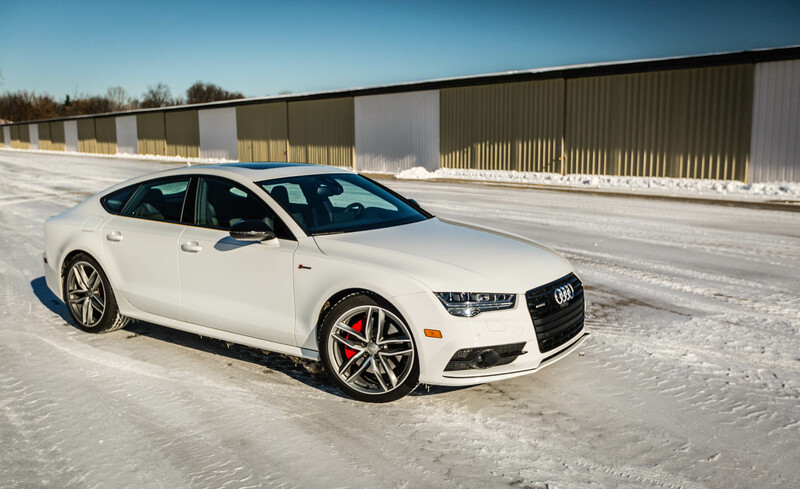 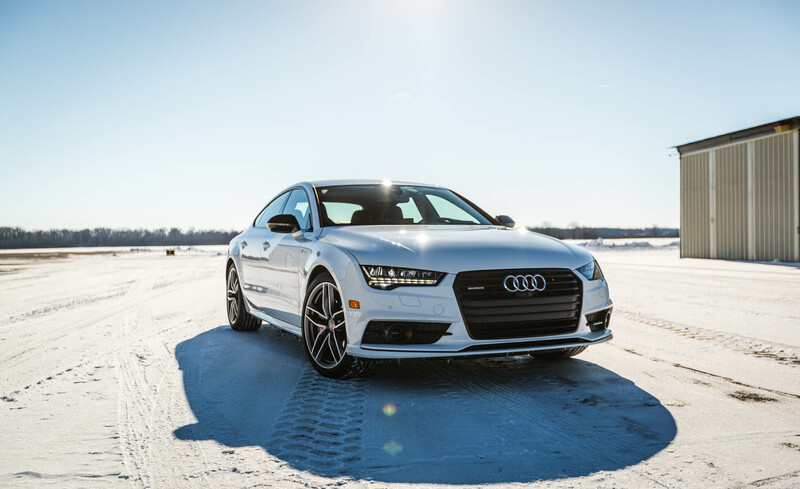 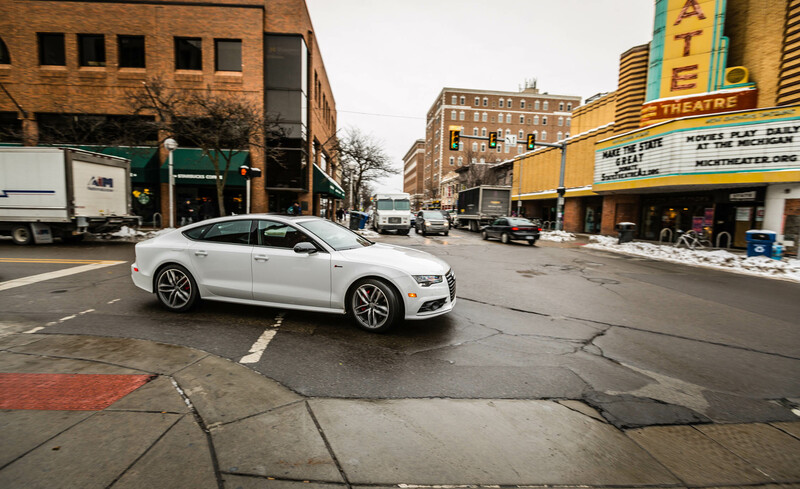 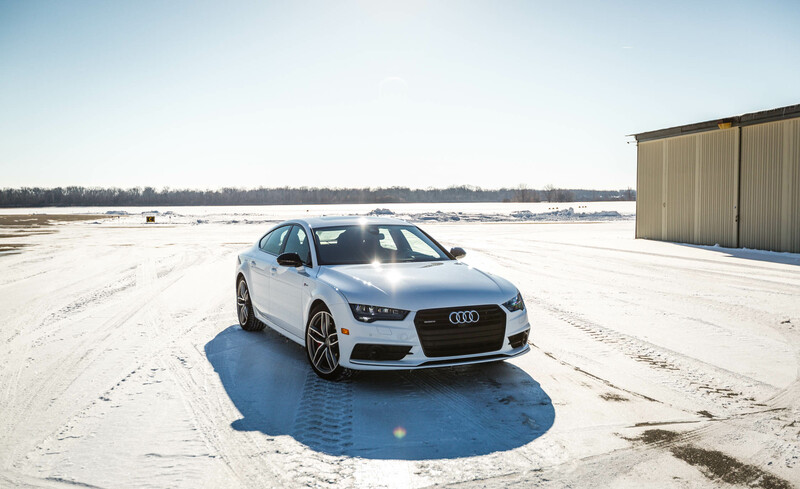 The 2017 Audi A7 comes standard with a supercharged 3.0-liter V6 (3.0T) that generates 333 horsepower and 325 pound-feet of torque. 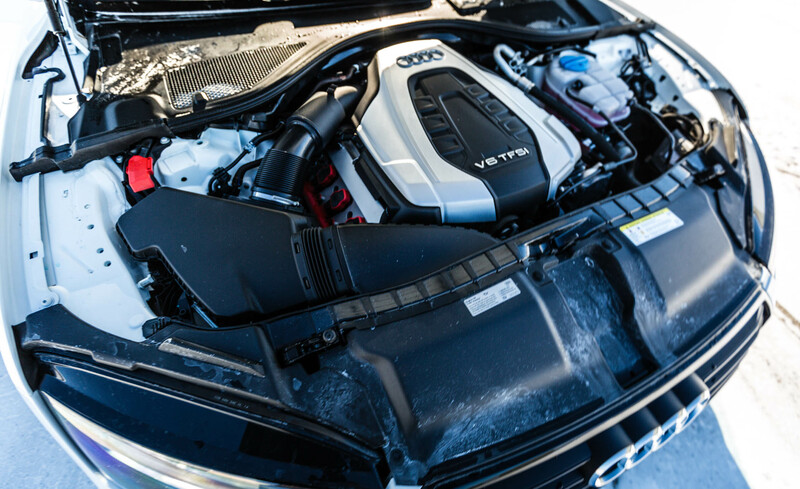 In Competition trim, the same engine delivers 340 hp. 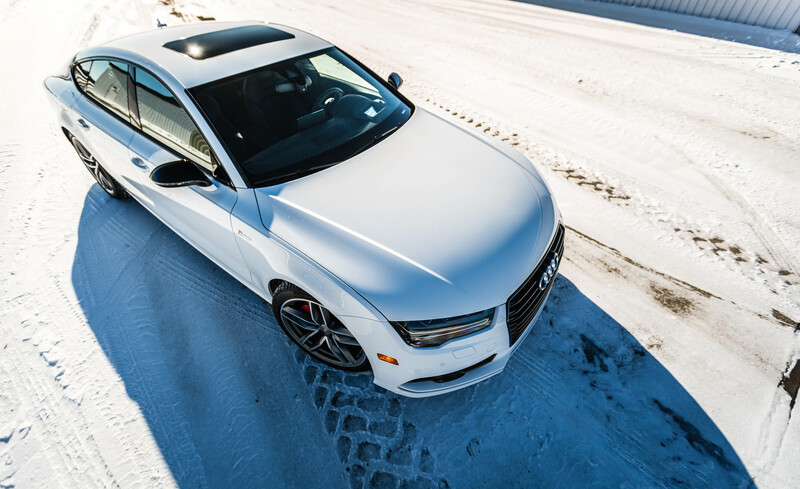 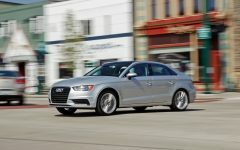 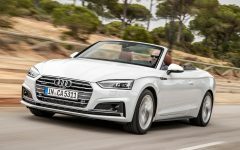 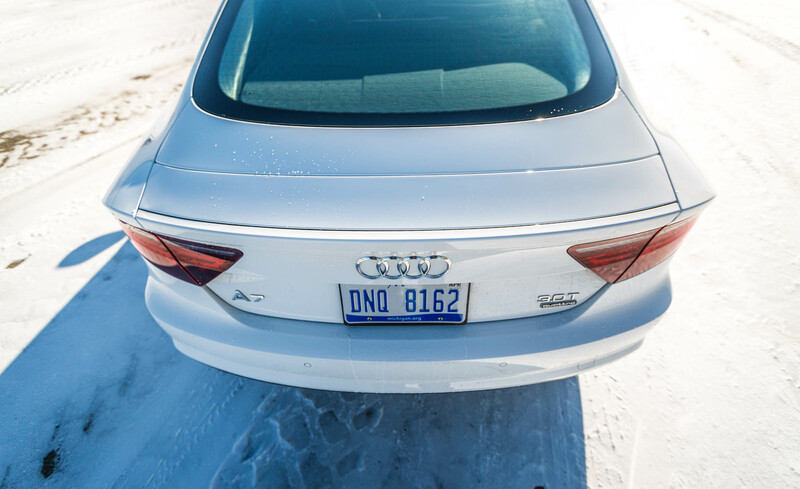 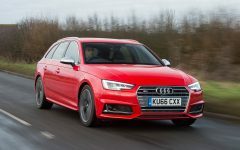 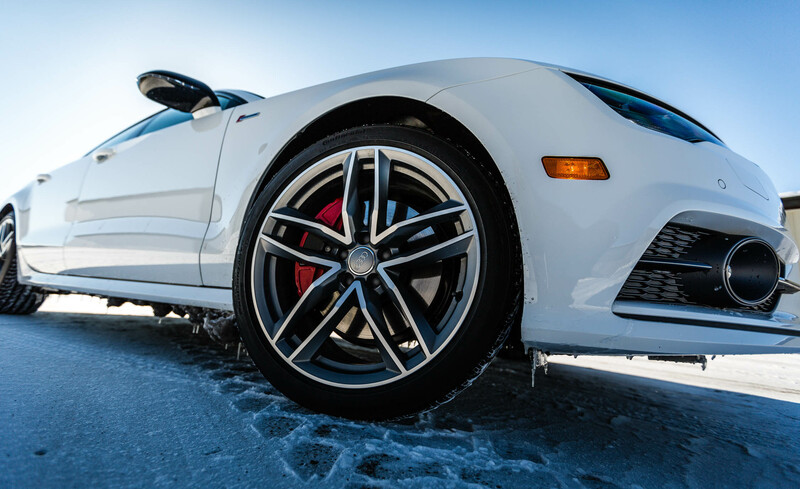 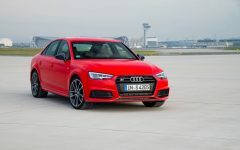 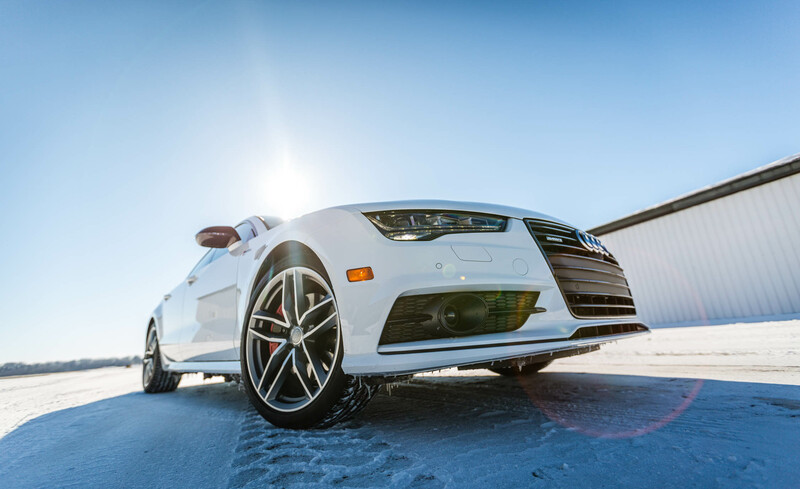 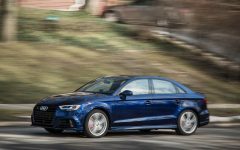 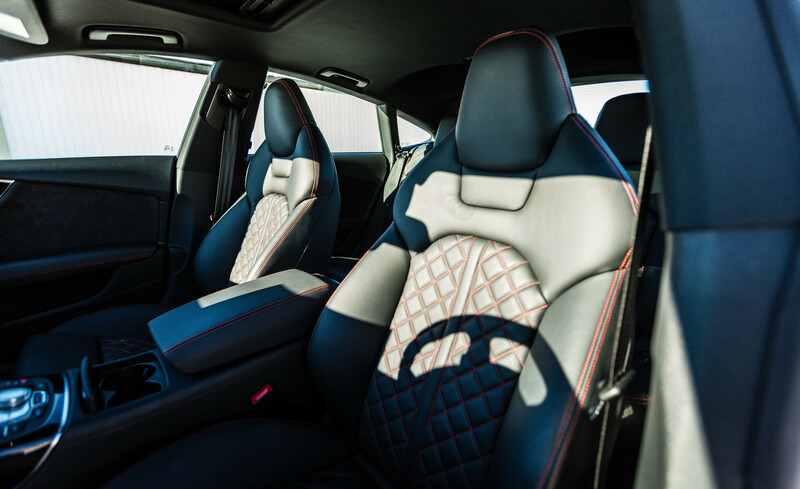 All-wheel drive and an eight-speed automatic transmission are standard. 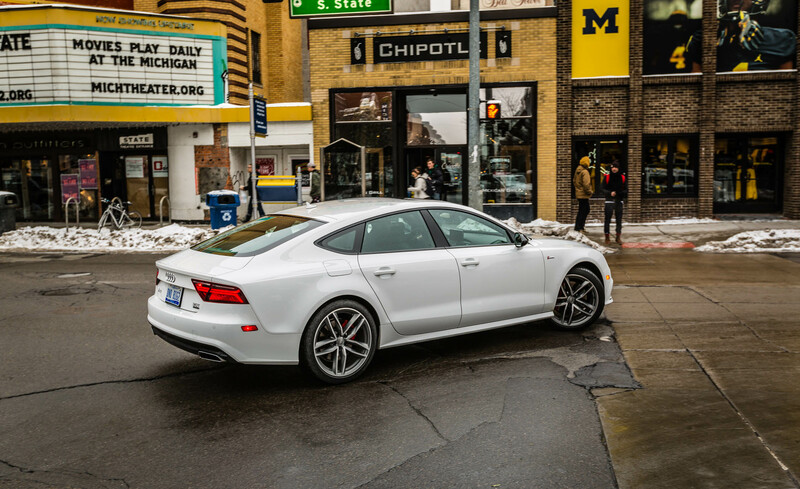 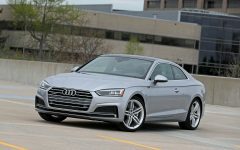 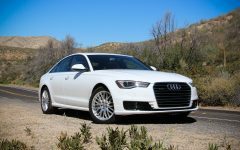 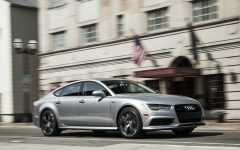 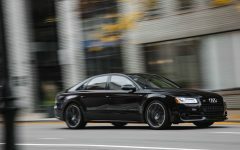 Compared with the previous version 2016 Audi A7, the new Audi A7 gets subtle new styling enhancements and a sportier new Competition trim level. 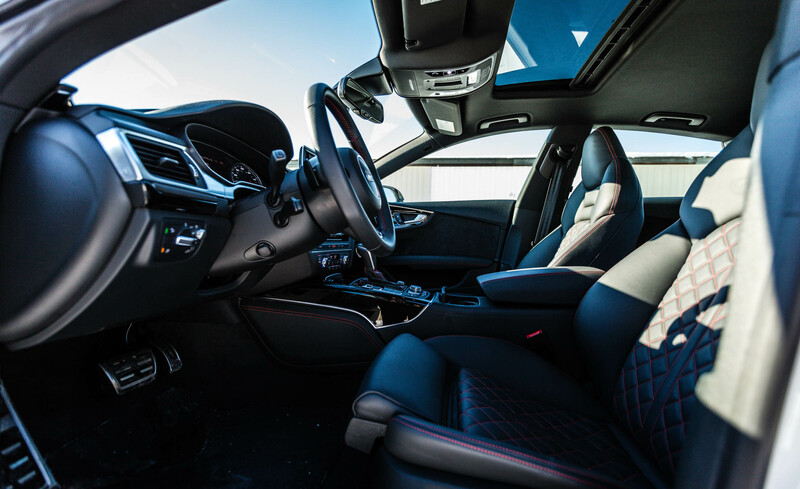 A Bose surround audio system now comes standard. 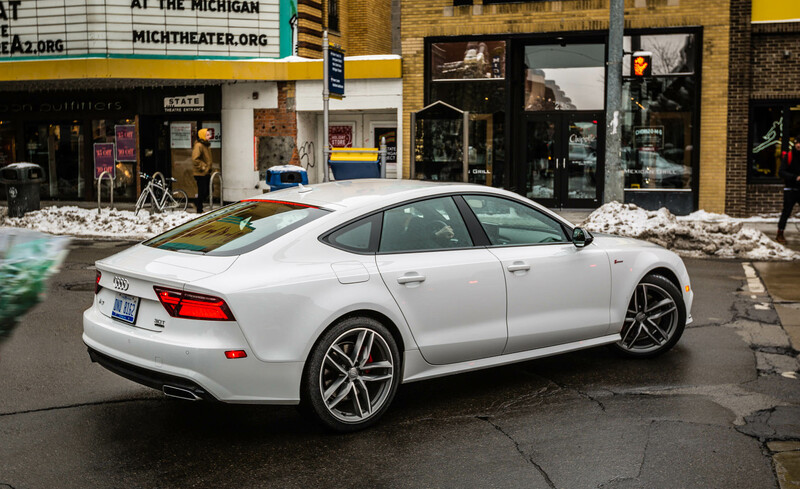 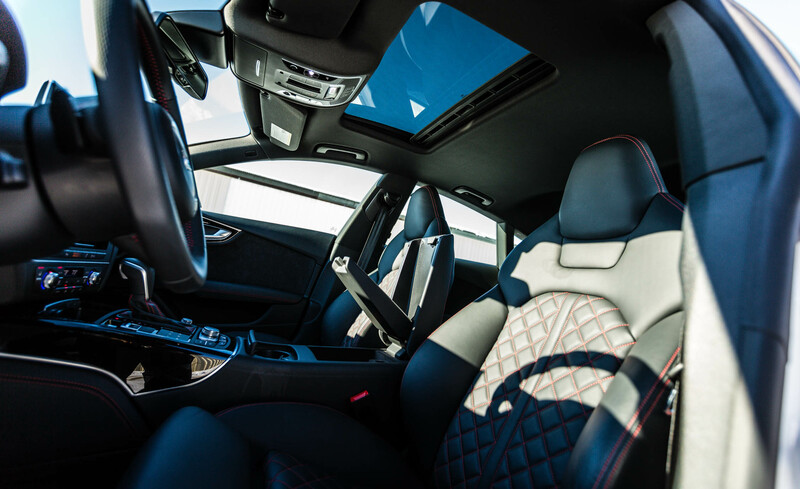 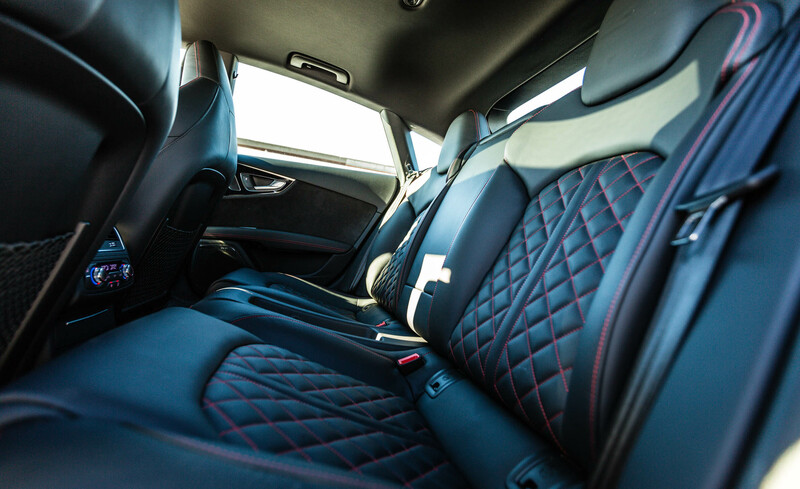 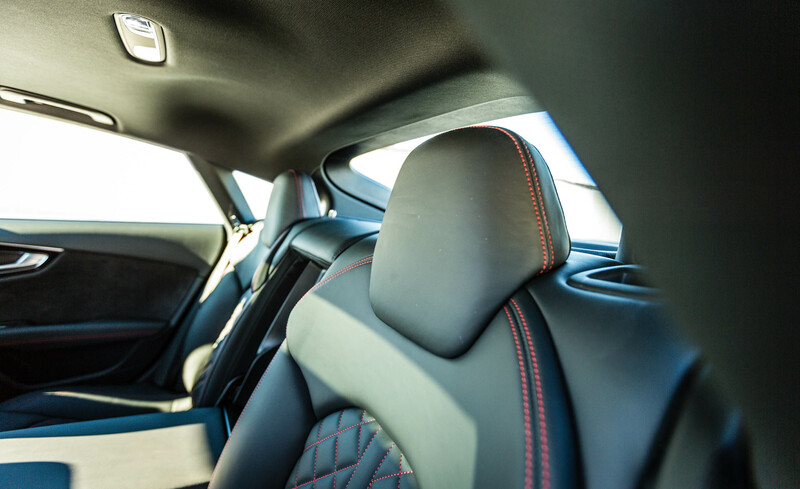 Related Post "2017 Audi A7"